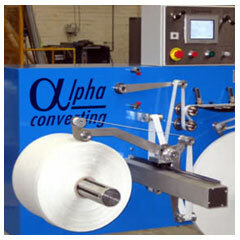 Alpha is one of the prominent Wire Winding Machine Manufacturer across the globe. 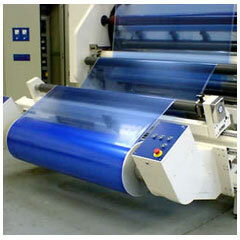 Our Non-stop Spooling Machines combine with a wide range of tape and filament production lines. Using integrated accumulators, nonstop operation is achieved for the operator to load new sores or spools. 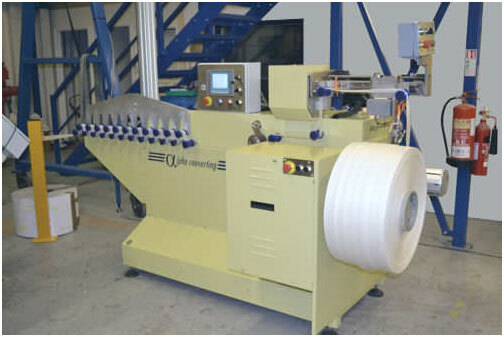 For high speed lines, twin spoolers with automatic cut off can be supplied so that only the tape is required to be transferred from the finished spool to the new core before restarting. 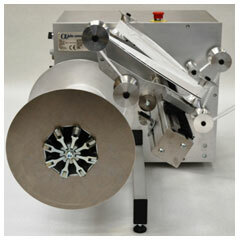 Nonstop spoolers offer all the flexibility of ALPHASPOOL spoolers with configuration to suit tapes and filaments. Bobbins or films, tapes or filaments can be winded to level wound spools with the help of precise computer controlled traversing mechanism and sensitive tension control. The servo control systems ensure precise spooling and the cantilevered rewind shafts provide quick roll change. 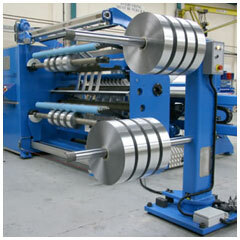 All Wire Spooling Machinery are made with heavy duty construction for long life.